Actually, we have planned to stay at a hotel in Kartika Plaza area, Kuta, Bali. The road to the Eden Hotel is relatively easy. Our search in the middle of the night is not so difficult to find. 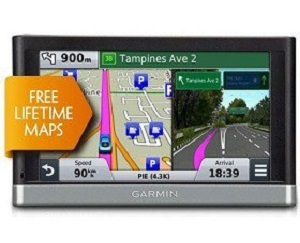 Arriving in the city of Denpasar, after entering Jalan Gatot Subroto, I made my android gps activated, heading to Kartika plaza. 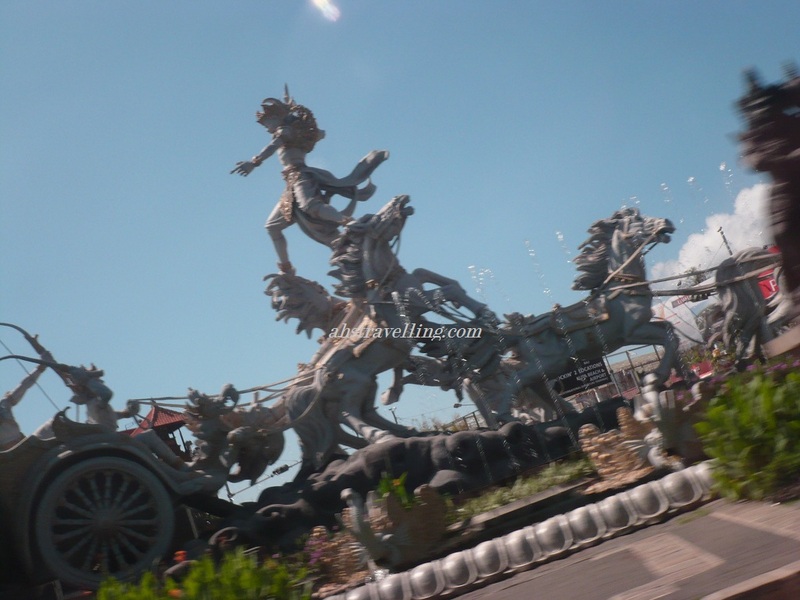 And … jreng jreng take no time we entering the Kartika plaza road, and that he is, Eden Hotel. 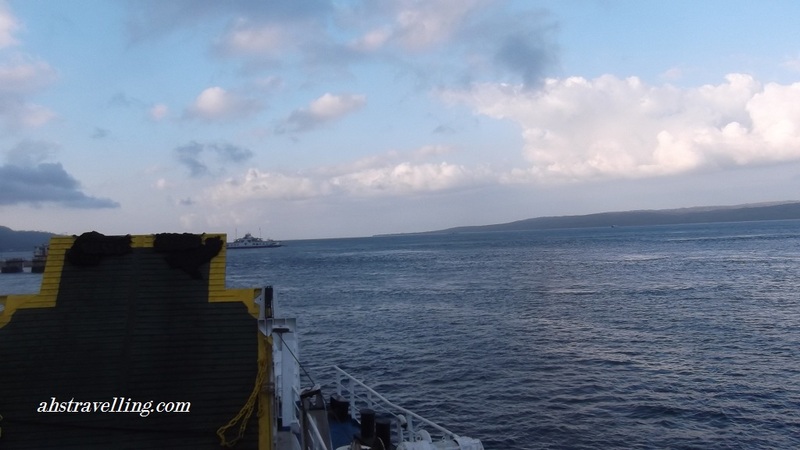 The hotel is located almost at the end of the kartika plaza road, the south side of the road near the airport. Had passed, because the hotel does not have a big nameplate acctually. We arrived at the Eden Hotel. A bit of paperwork, we headed to rooms located on the 2nd floor. Was already quiet bro… of course because we entered the room around 23:00 pm WITA. We got a room with a pool view. The rooms look nice, neat, clean and fragrant. Equipped with air conditioning, IDD telephone, 32″ TV LED with 60 channels, mini refrigerator, coffee / tea maker, mini electronic safe deposit box and of course free wi-fi. The bathroom is okay, hot water also okay complete with towels and all attributes such as soap, shampoo, toothbrush and toothpaste etc. Eden Hotel standard room has an area of about 30m2. Meanwhile the Suite Room has a facility that is roughly equal to that standard, plus a bath tub, there is a living room, with a spacious room of about 60m2. We stayed 2 nights there. Of course like any other hotel that we get free breakfast facilities. The breakfast menu is quite complete. Delicious. Resto located on the 2nd floor, one floor with the room we were. Available in a choice of indoor and outdor balcony. Hotel Eden is located in strategic area. Along the kartika plaza street, we easily met atm, stores such as Circle K, small souvenir shops, bars, restaurants, and of course the mall. Lippo Mall is the largest mall in Jalan Kartika Plaza located only about 200 meters from the hotel. And, importantly, Eden hotel is a family hotel close to the Ngurah Rai International Airport and family hotel close to the beach of Kuta which is an icon of tourism in Bali. 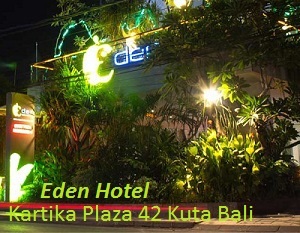 No need vehicles to reach Kuta beach from this Eden hotel. Simply by walking about 15 minutes you came to the Kuta beach. Do not want to walk? You can rental bicycles which provide the hotel, only 50,000 IDR per 4 hours. How easy isnt’ it ….? Ngurah Rai International Airport is also not too far away from this Eden Hotel. Only with 50,000 IDR, taxis are available to take from the airport to the Eden Hotel and vice versa.